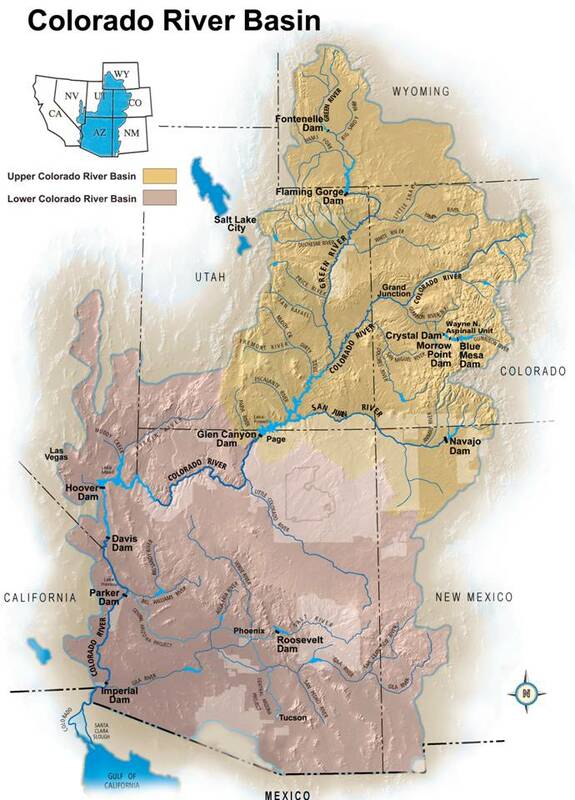 On January 17, 2014, Governor Edmund G. “Jerry” Brown declared a drought state of emergency. 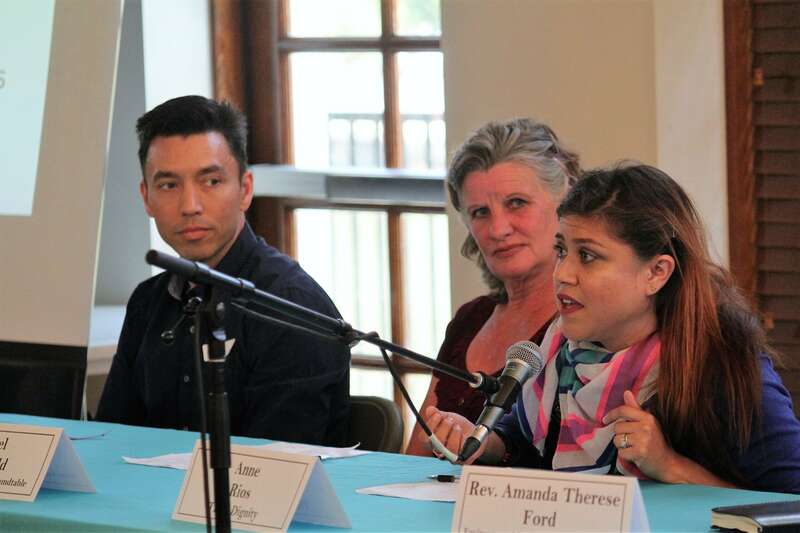 With less rains, the State is finding ways to direct funds to drought-impacted communities, thus SB 103 and 104, the drought relief bill package was signed by the Governor on March 1. 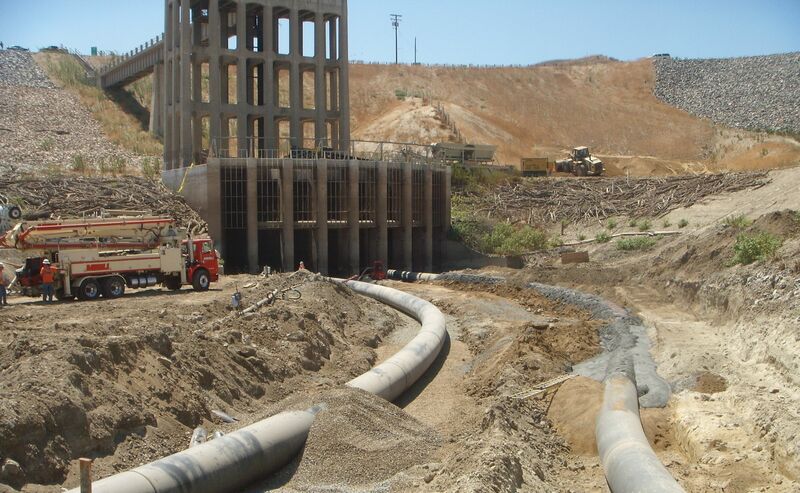 As a result, the Department of Water Resources (DWR) made changes to the next funding solicitations under Proposition 84 Integrated Regional Water Management (IRWM) Program. 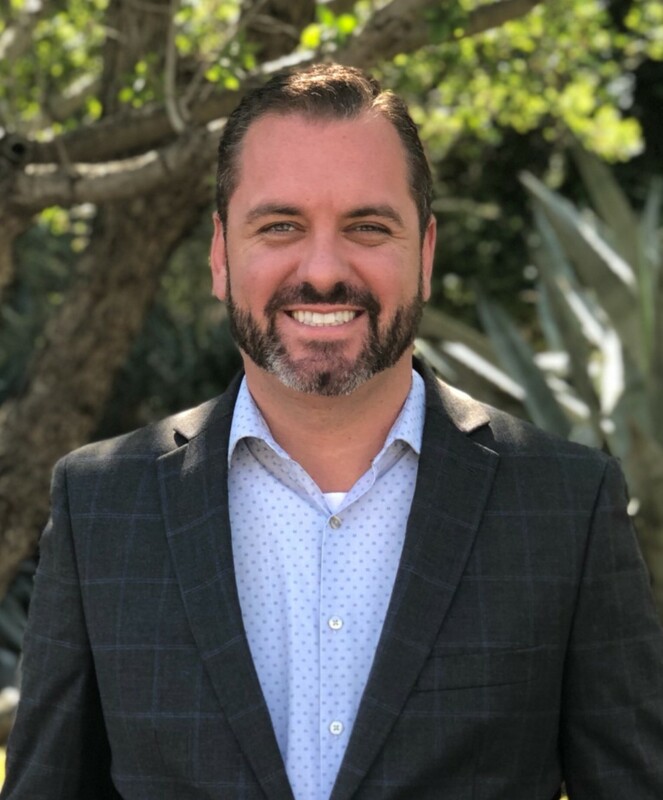 These changes included the breakup of the upcoming solicitation, which would have been “Round 3”, into two separate grant solicitations, with the first part being named the 2014 IRWM Drought Solicitation. 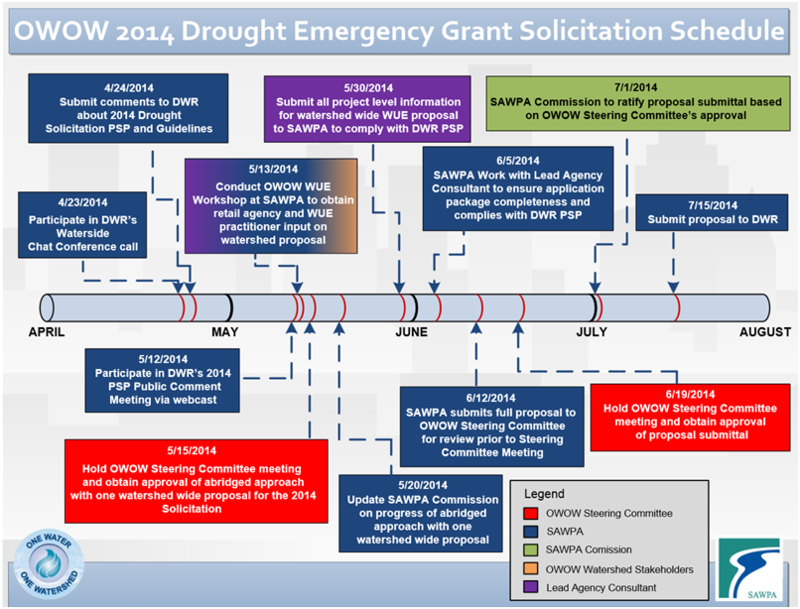 The 2014 IRWM Drought Emergency Grant Solicitation process is on a fast-track and DWR is planning to announce grant awards in September 2014. 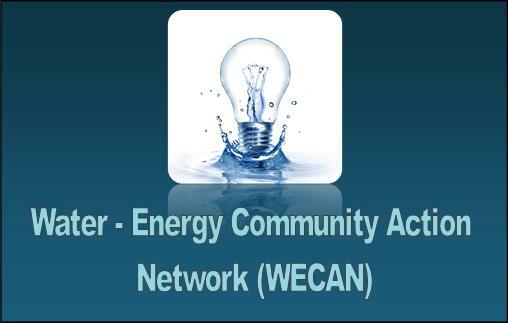 On April 8, 2014, SAWPA held an OWOW Emergency Drought Grant Solicitation Feedback Workshop (http://www.youtube.com/watch?v=MeoqUO4zLzU). 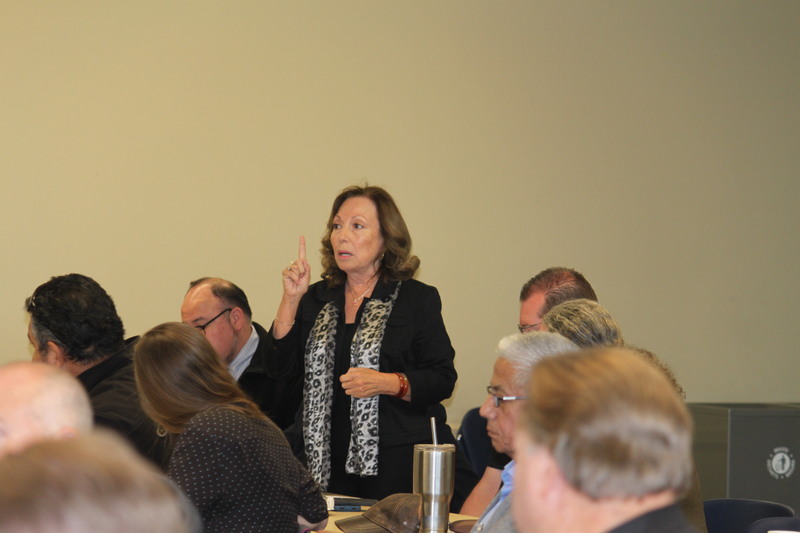 SAWPA and potential project proponents from the watershed discussed the available options, and the general consensus was for an abridged process that focused on one watershed-wide water use efficiency (WUE) proposal. Both the OWOW Steering Committee and the SAWPA Commission approved the abridged process. 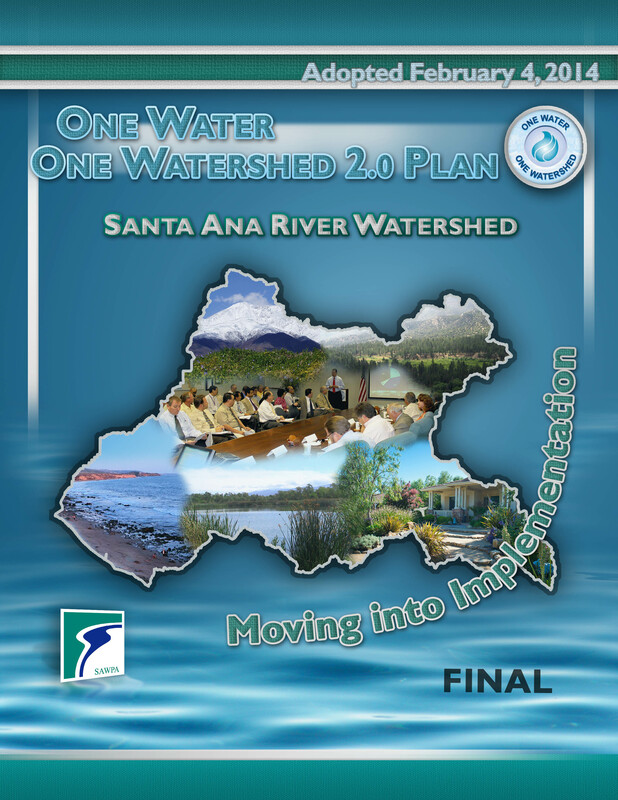 And in late May, the OWOW Steering Committee and the SAWPA Commission approved a draft concept proposal for a watershed-wide WUE program developed by the lead agency consultant for the Santa Ana River Watermaster agencies called the Transformational-Focused Water Use Efficiency Program. This program will include aerial imagery, conservation-based water rates, landscape conservation, and a technology-based information system program. 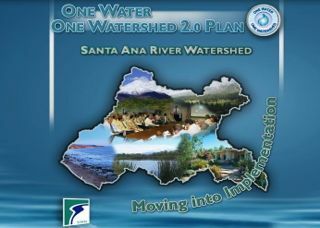 SAWPA will submit the lead agency consultant’s full Transformational-Focused Water Use Efficiency Program proposal to the OWOW Steering Committee for their June 19 meeting. 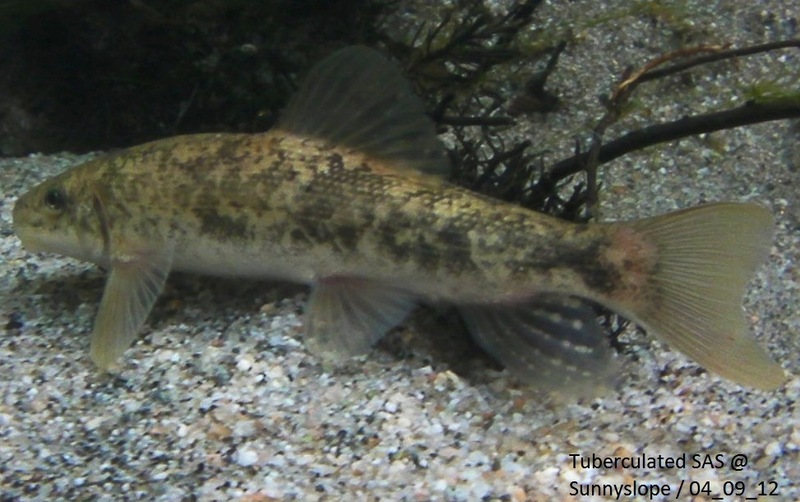 If approval is given, the proposal would be sent to the SAWPA Commission for their July 1 meeting. 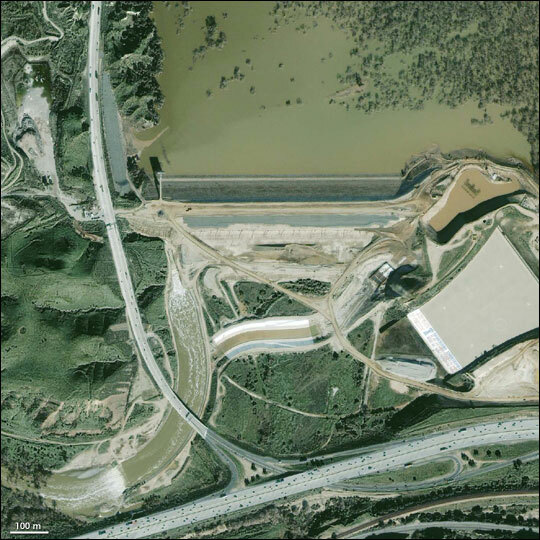 If approval is given, SAWPA will submit the final Transformation Focused Water Use Efficiency Program to DWR by the target date of July 21. For more information contact Ian Achimore at iachimore@sawpa.org or (951) 354-4233.